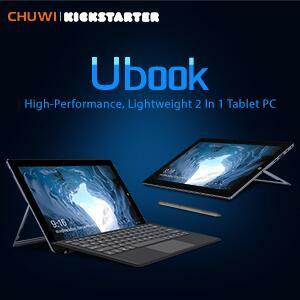 in August 2018 i ordert the Chuwi SurBook Mini with glas and the keyboard from gearbest. When the device arrived i configured the device and start to use it. 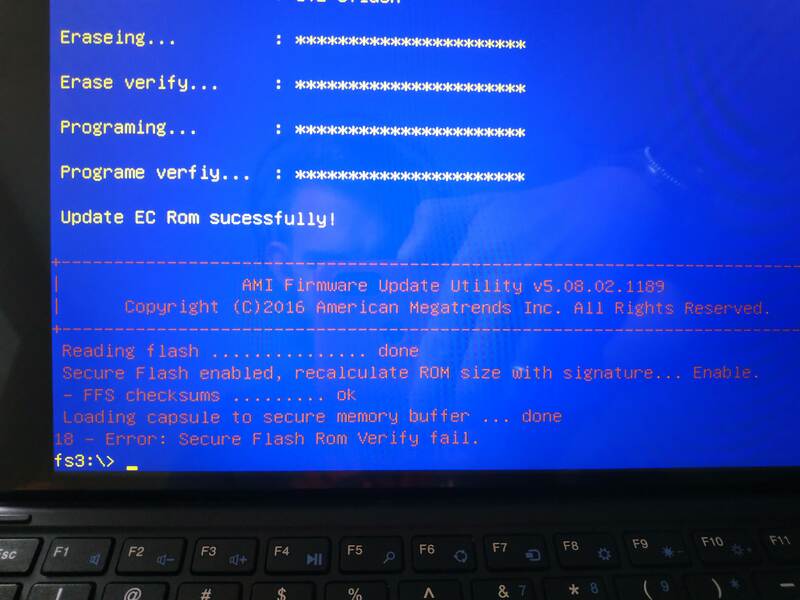 But after a few days i noticed that when i startet the tablet the chuwi boot up logo appears and start flickering on the desktop. And the second and bigger issue is that after the keyboard was connected to the tablet and i shut the tablet down with 80% and more, after maybe 10hours the tablet is emty like ~4% or less. 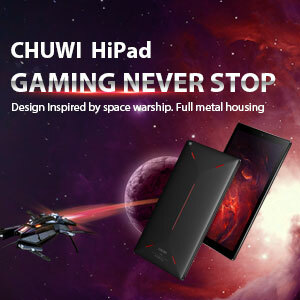 I contacted gearbest and chuwi support via mail but i dont got the right answer yet. Reset with and without newest updates. I know that flashing is an option too but i didn know how to do it and im scared that i can break the hole system with it. 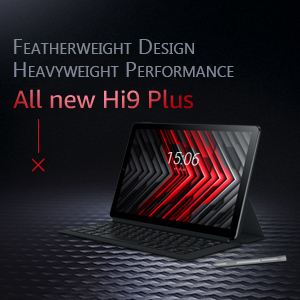 First i though that the problem was the tablet itself, but all the problems discribed are only if the keyboard is connected. Maybe the issue is known here are some people who knows this issue and some solving for it. I would like to change the keyboard to test a new and maybe working one, but its not avaiable anymore. Have you tried to reset the factory? 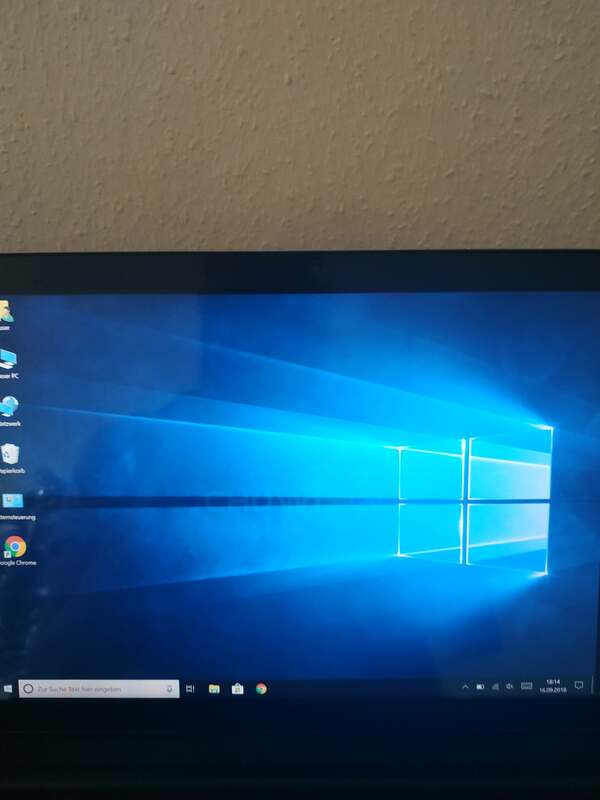 Ive tried the normal factory reset in windows. Can you give me right link to flash the system, ill will give it a try. I was trying to flash the bios, but got this error message. Ok, i thought because of this. I tried after the flash but the problem is the same ..
4-25-2019 21:40 GMT-8 , Processed in 1.598877 second(s), 31 queries .